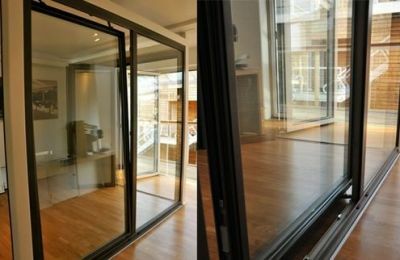 Ellipsis aluminium bi folding doors, folding sliding doors, also referred to as bifold doors, folding patio doors, sliding folding doors, Concertina doors; can provide a bespoke solution to the restrictions created by the boundaries of traditional exterior and internal doors and windows. Our aluminium patio doors will give you a room with a view, literally transforming the look and feel of your home or business. 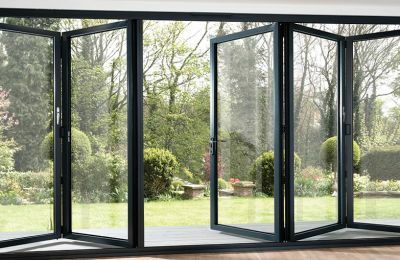 Being made from strong aluminium means that our patio doors are slim and provide huge glass areas, while achieving larger maximum sizes. 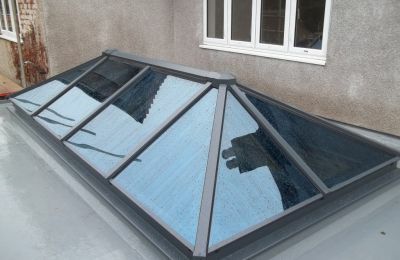 Your roof lantern skylights can be manufactured into an array of regular equal sided shapes and dimensions, with varying pitches and openers / vents, either electrically or manually operated, with environment function sensors and switches. Our roof lantern skylights can transform your space with a mass of natural light or can be supplied with colored tinted glass selection, or solar control glass options which will assist in keeping your home warm in the winter and cooler in the summer and maintaining the thermal efficiency of your home through its low U-value. 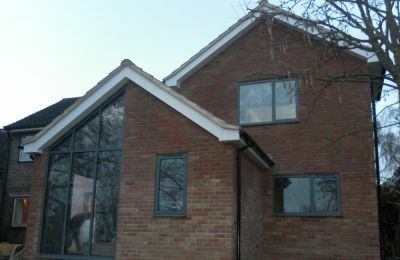 As we are aluminium window and door fabricating specialists we are very versatile and offer a wide range of systems to our customers. Some of which include APA, AMS & REYNAERS. 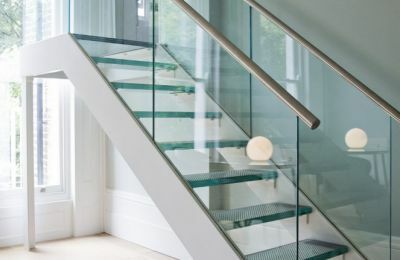 Ellipsis can offer a wide range of unique glass balustrade design options that are specifically engineered to fit your individual needs and can be created in a variety of shapes, sizes, colours and types. They are extremely versatile and suitable for commercial or residential properties and their elegance is suited to contemporary or traditional tastes. They can create an illusion of unlimited space with frameless systems giving a seemingly floating staircase appearance, without interruption to its design. 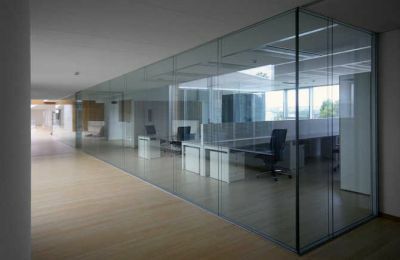 We are specialists in the supply and installation of all types of office and residential glass partition systems, ranging from all solid and part glazed partitions, to full height single & double glazed glass walls. 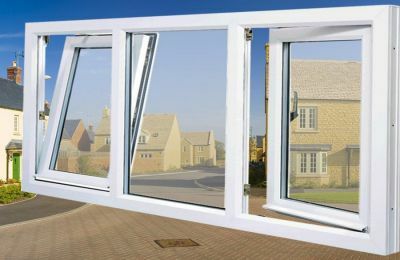 If replacing your windows isn't an option, perhaps if you live in a listed building or a conservation area, secondary glazing gives you many of the benefits offered by new windows without looking obstructive i.e. 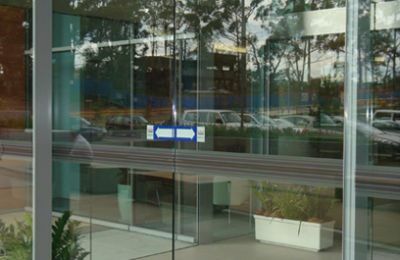 Ellipsis offers a wide range of toughened glass doors in different thicknesses, External or internal, manual or automatic, sliding or hinged; whichever type you require we can provide the right type of door to suit you aesthetically and functionally. 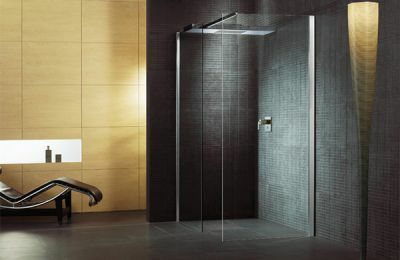 With a wide range of accessories in various finishes we have the right door for you. Are your windows 10 years or older? 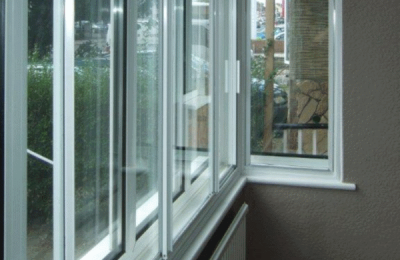 Chances are your double glazing is not benefitting from the use of k-glass coating on the inner pane or argon gas inside the unit between the inner and outer panes or a warm edge spacer bar on the inside perimeter of the double glazed unit. 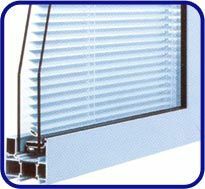 These blinds are maintenance free blinds with excellent functionality and ease of use. 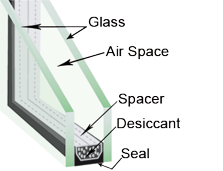 The blind (Venetian, pleated or roller) is encapsulated within two glass panes, e.g. in a double glazing unit.